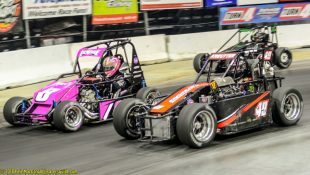 USAC EAST COAST SPRINT TRIPLEHEADER VISITS BRIDGEPORT, BIG DIAMOND & PATH VALLEY :Racers Guide – The Web's #1 Racers' Online Directory! 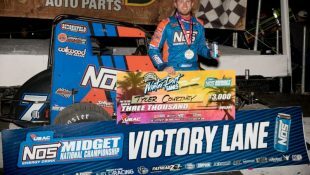 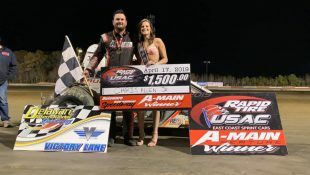 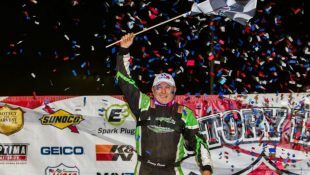 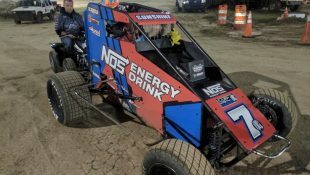 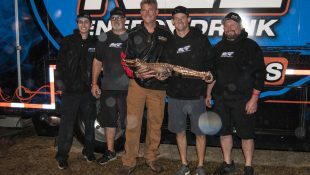 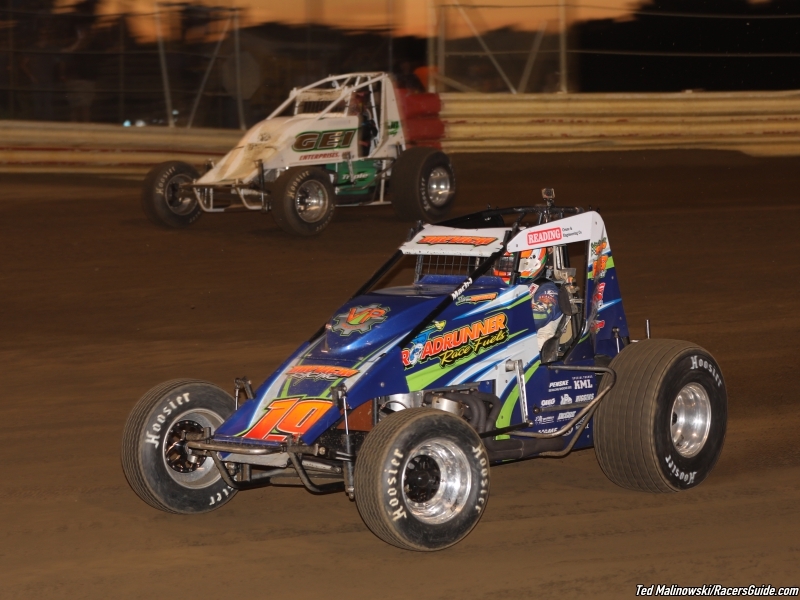 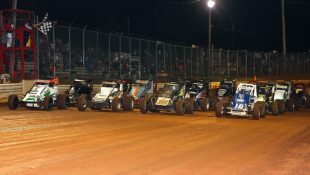 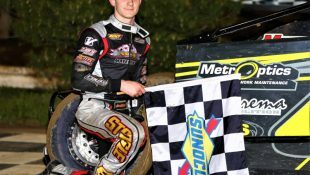 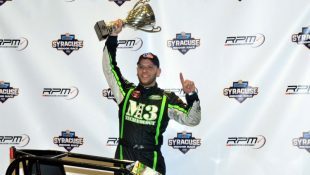 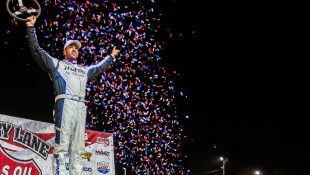 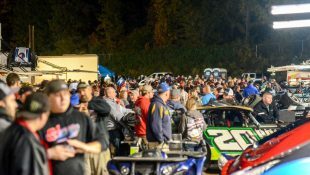 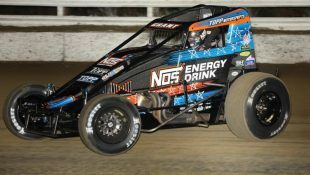 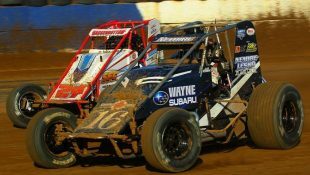 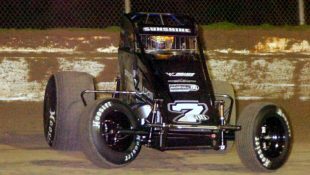 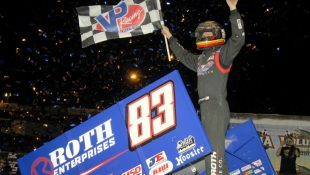 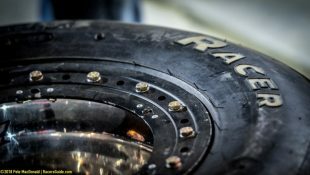 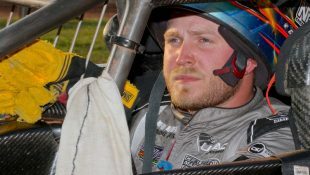 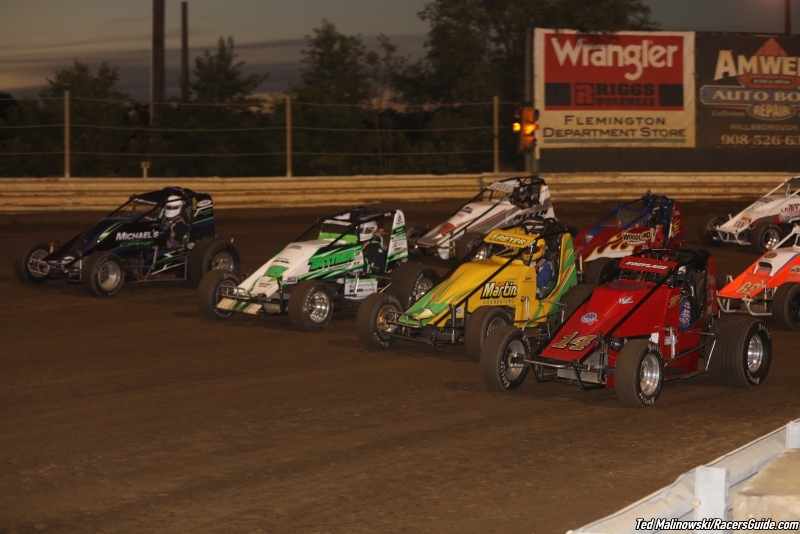 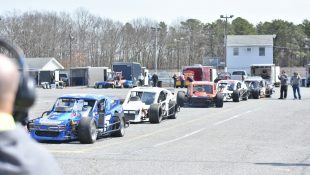 The biggest week of the season for the USAC East Coast Sprint cars unfolds this week with three events in five nights. 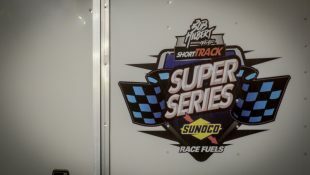 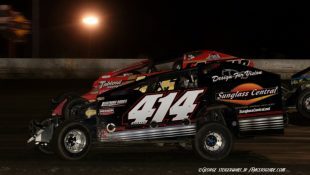 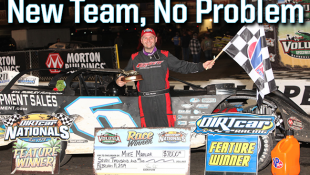 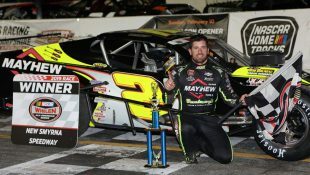 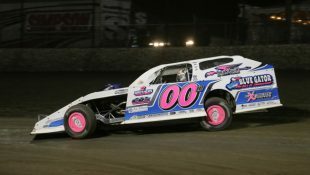 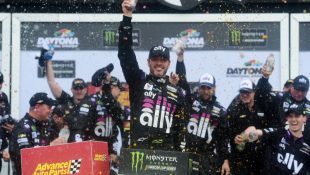 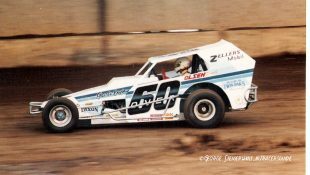 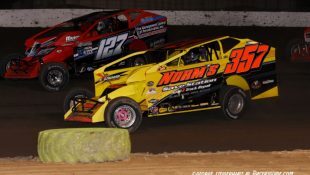 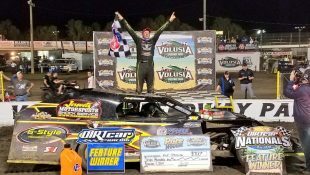 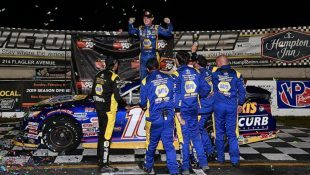 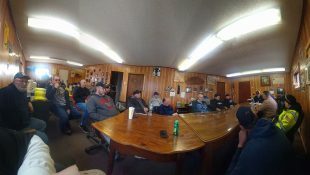 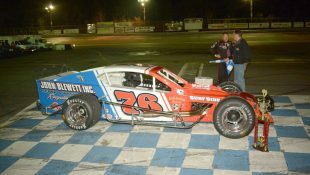 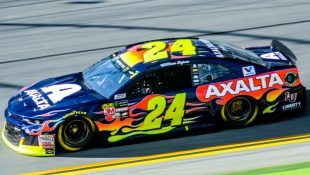 It begins with Tuesday’s race at Bridgeport Speedway in Swedesboro, N.J. on July 17. 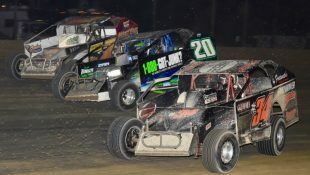 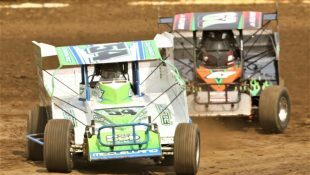 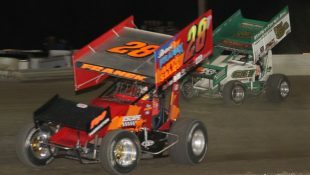 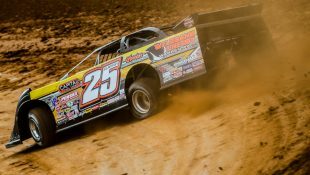 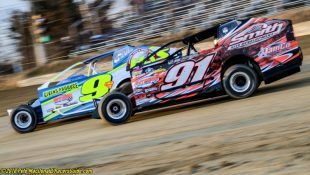 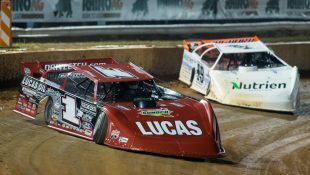 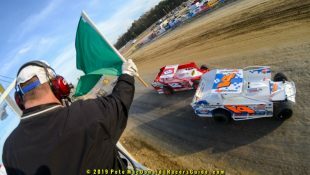 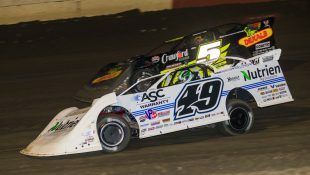 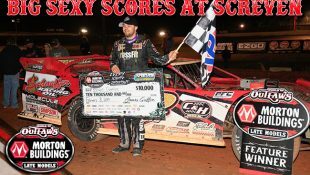 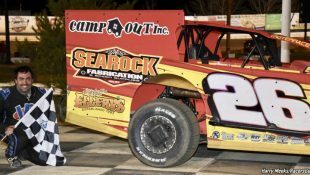 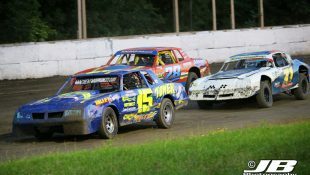 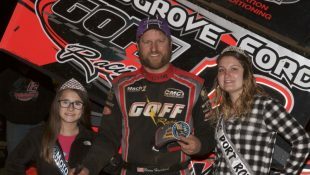 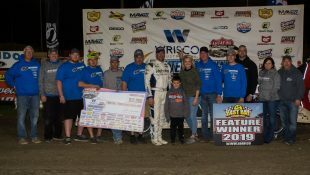 Friday, July 20, the series visits Big Diamond Speedway in Pottsville, Pa. and Saturday night, July 21, the venue is Path Valley Speedway Park in Spring Run, Pa.
Only Big Diamond has previously hosted the series, with Ryan Godown winning there in May. 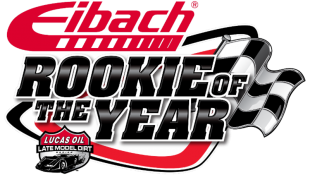 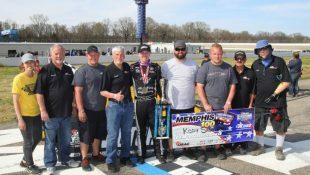 These three races will certainly have a profound impact on the 2018 championship, with Steven Drevicki’s point lead only 16 ahead of Chandler Leiby. 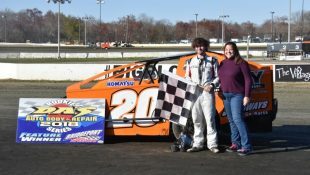 Eddie Strada, the most recent series winner, is 29 out of the lead, tied with Joey Biasi. 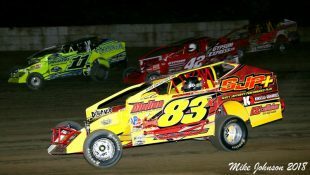 Drevicki is the only repeat winner so far, taking races at Delmar, Del. 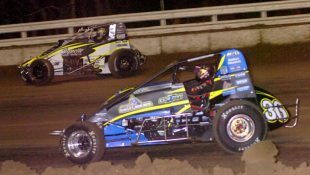 and Bedford, Pa. Strada won the July 7 race at New Egypt, N.J.
USAC EAST COAST SPRINT POINTS: 1-Steven Drevicki-290, 2-Chandler Leiby-274, 3-Eddie Strada-261, 4-Joey Biasi-261, 5-Ryan Godown-213, 6-Ryan Quackenbush-206, 7-Mark Bitner-196, 8-Ryan Greth-165, 9-Trevor Kobylarz-146, 10-Carmen Perigo-127.